Xactimate 28 classroom training gives you valuable hands-on training from a Xactimate Certified Trainer that will help you quickly and effectively learn how to make the most from Xactimate 28. Xactimate training is held in various cities throughout the U.S. as well as at our Kansas City campus. Xactimate 28 is taught in a classroom setting by an Xactimate Certified Trainer, the way Xactimate was designed to be learned, and not by some level 3 “instructor” that decided one day to try and teach others Xactimate. 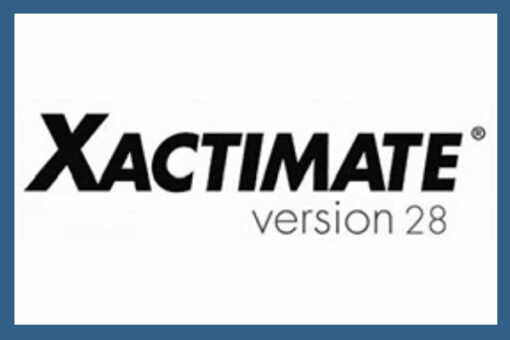 At NACA, Xactimate Training is our flagship product, and our instructors are certified and approved by Xactware to teach the estimating software in their most comprehensive and logical way. Your Xactimate 28 classroom course includes the Xactimate 28 mousepad and Xactimate 28 textbook (a $65 value) in your tuition.